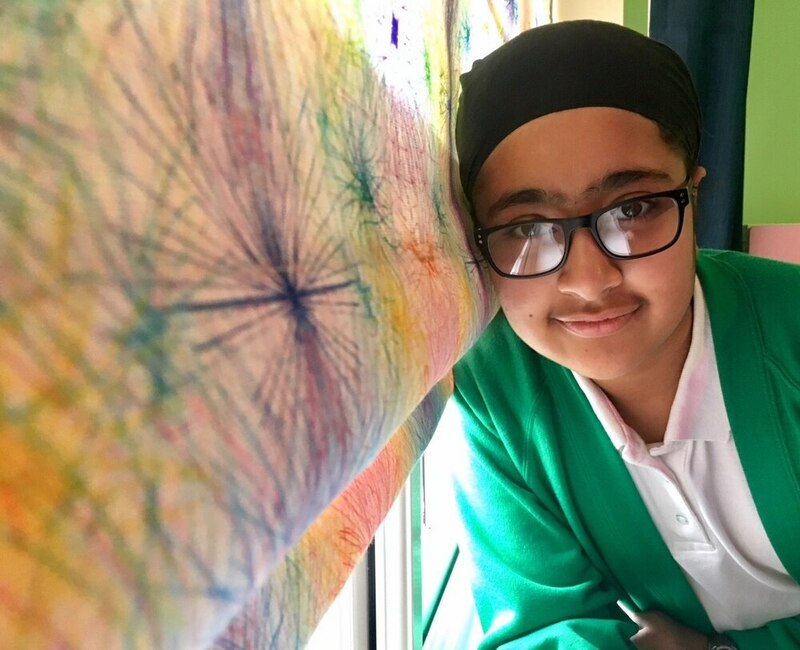 An artistic pupil has won a nationwide prize to create her own bedroom blind thanks to her colourful design. The competition asked pupils to submit a design of their ideal bedroom blind. The winner would have their design recreated handmade. Jaipreet, who attends Park Hall Junior Academy, scooped a prize of £200 for her school. And the firm has now delivered her very own bespoke blind, decorated with her winning design. Park Hall Academy said that the money given to them by blinds-2go.co.uk will go towards more art supplies for the children so that they can continue to bring on future generations of artists.